This has been a source of lulz for myself Stevo and Glen for quite some time now so thought I'd make a thread to 'share the love'. Crowdfunding site kickstarter has reached a critical tipping point of idiots thinking they are 'preordering' products and at the same time the site has seem to have become extremely lax on project approvals. Same people from lumenlab - who stole thousands when they just went dark without fulfilling CNC orders. I 'barely' got my POS kit and was one of the luckier ones. Naturally, I complained to kickstarter (who didn't care) but then the DIY drones community noticed that the machine was in fact just a chinese kit, and they PHOTOSHOPPED the only image of it 'flying'. I have to say though, this one takes the cake...! HOW IN THE WORLD did this even get approved? 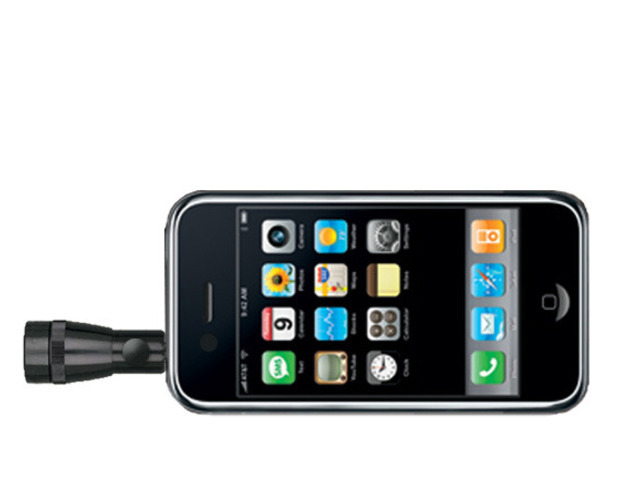 A projector for an iphone, the picture is a photoshopped torch over the headphone jack on an old model iphone wtf! Try to watch the video - I dare you. 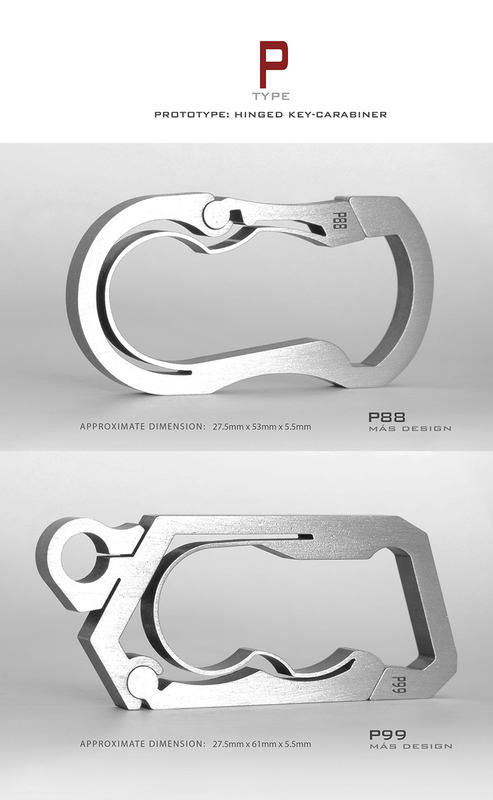 A titanium keyring basically, and fairly useless but the 'truth in the material and process' is so admirable. It uses wire EDM - hence the one continuous pass. Anyway just some enjoyable content for the Easter break! Anyone else got any awesome or fail kickstarter projects? So far, I am 3 for 3 with Kickstarter: The Ti Sentinal, the Nanolight (not quite delivered yet) and the JogIt CNC pendant. I figure that people with prior successful projects or that have detailed technical plans are more likely to deliver and smaller projects are more likely to run on time. Cool to see that the B9 is doing another round of funding, it already raised half a million before! Now would certainly be the time to grab one if you could see yourself using the resin up before it goes off. I've done a couple of kick starters now and they have all been good. Start Citizen - A space sim game in production by Chris Roberts who made Wing Commander and Freelancer. Still in progress and won't be available till late this year, but the progress has been promising. They requested $500k, but ended up with $2.1M on kick starter and another $6.3M on their own website. Video Games High School - A web series from Freddie Wong and Brendon Laatsch. Progressed well and the series was good to watch, it's now on Netflix, Youtube and RocketJump. Video Games High School - Season 2. Currently in filming. Now I'm no expert but that sounds an awful lot like the hot air balloon which is 200-odd years old. Just supported OpenShots KickStarter campaign. I've been using OpenShot in ubuntu for a few years now and find it as a nice replacement for Windows Movie Maker / iMovie (Or Vegas9 in my case, which took years to achieve anything). With this campaign they are looking to bring a lot more features into it and bring it to multiplate form (Lin/Win/Mac).